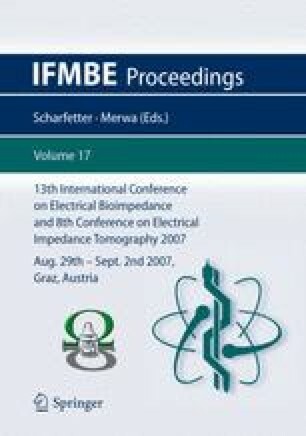 The paper gives an overview of historic impedance cardiography in order to describe the course of evolution as well as the shortcomings of previous calculations. One goal of all impedance cardiography (ICG) formulas is the correct estimation of electrical participating thoracic volume. A new method – continuous non-invasive cardiac output (CNCO) – is disclosed using an improved estimate of thoracic volume. The formulas are implemented in software and validated for CE and FDA certification as part of the Task Force® Monitor and other CNCO patient monitoring products of CNSystems AG, Graz, Austria.